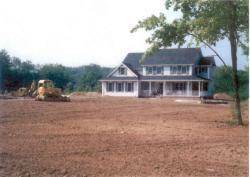 Sitework has been involved in some of the area’s most unique excavation projects. Whether designed by us or others, we are committed from start to finish. 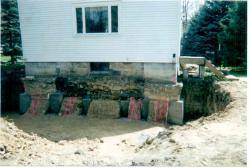 Sitework has a large variety of equipment that gives us the ability to do a wide range of projects. 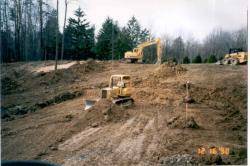 Sitework owns and maintains its own equipment. 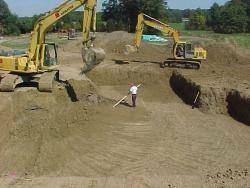 Whatever your excavation and grading needs, Sitework Developing Inc has the expertise to complete your project in a timely and affordable manner.